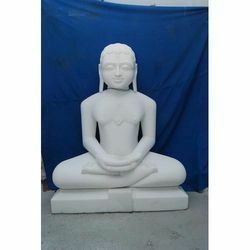 Jain Pratima are the manufacturers and suppliers. We work in various Jain temples where our carved Jain Pratimas are widely praised by Sadhaks and Saints. Backed by experience of years we are dedicated involved in creating landmarks in every Jain Statues.